Winner of the Ian Fleming Steel Dagger Award, a Contemporary Spy Thriller for Fans of Brad Thor and John Le Carré. The last time Jonah saw Nor ed-Din, he was lying face-down in a pool of icy water in the Khyber Pass. He thought he had killed him, but now the trail of betrayal has come full circle. Friends since childhood, Jonah and Nor ed-Din had been groomed for the intelligence service, with Jonah as handler for Nor's penetration of ISI. But when Nor is cut loose after the Soviets are forced to withdraw from Afghanistan, the pattern of engagement and abandonment begins. Years later, when contact with Nor is revived to stage an off-the-books, multi-agency assassination attempt on Bin Laden that goes badly wrong, Jonah no longer knows who Nor is really working forand whether he has simply taken revenge on his former countrymen in a private act of jihad. In the aftermath of 9/11, the failed operation comes back to haunt its survivors, sowing mistrust when they most need CIA support. For, gradually, the outlines of a plot begin to emerge that takes Nor from the diamond fields of Africa to the mountains of Afghanistan and to the beating heart of London, where millions of lives are at stake. 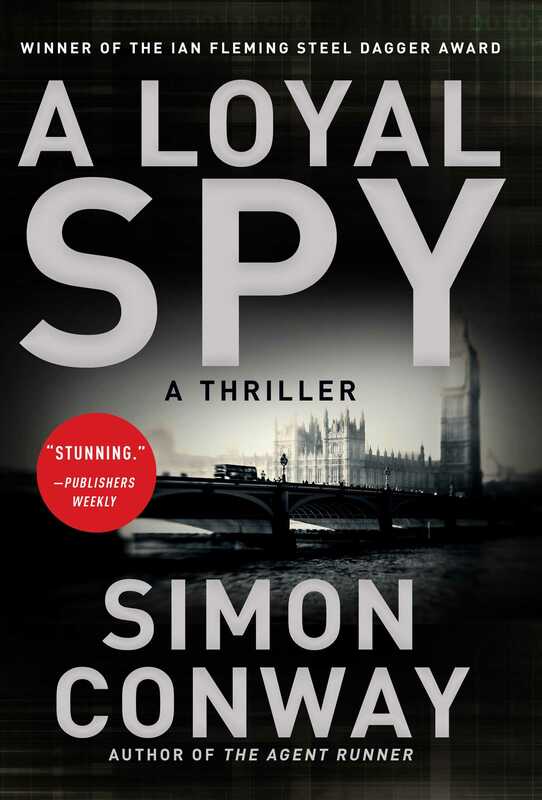 Simon Conway is the author of The Agent Runner. Born in California in 1967, he studied English literature at the University of Edinburgh and served in a Highland regiment of the British army. Since leaving the military he has worked for the HALO Trust clearing land mines and explosive remnants of war around the world, most recently in Syria. As co-chair of the global Cluster Munition Coalition, he successfully campaigned for the 2008 international treaty that banned cluster bombs. He resides in Scotland with his wife.